In Episode 50 Jay is in the studio with George and Buke, while Will and John Skype in. We cover all the usual segments before getting into our on-site coverage of the 2016 Maryland Deathfest. Interviews include Novembers Doom, Wombbath, Atrophy and Satan. 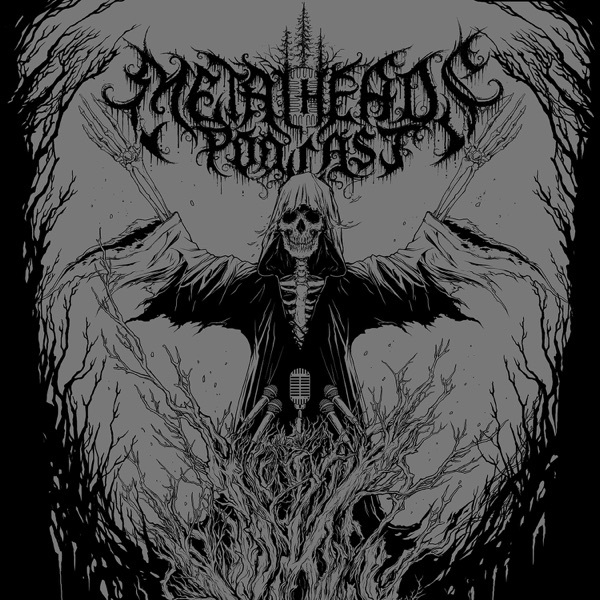 New METALHEADS logo designed by the amazing Christophe Szpajdel. "Metal Rain" used by permission of Men Without Armies.